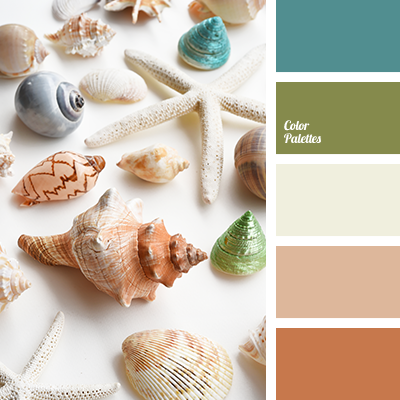 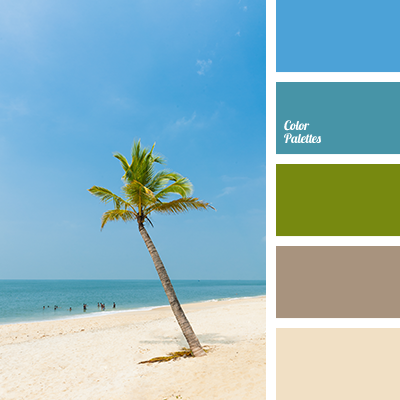 Ocean, palm trees, coconuts, white sand – that’s the palette that reminds of the celestial rest. 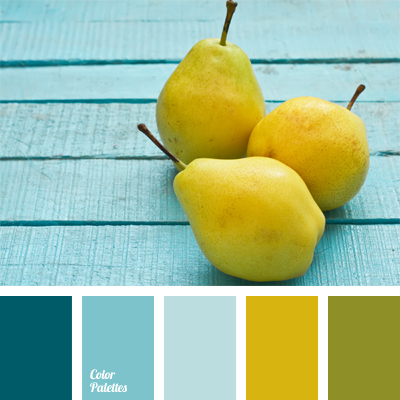 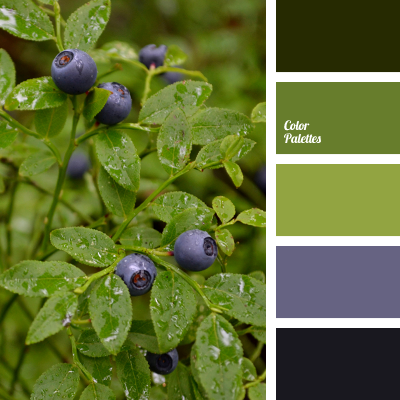 Blue, green, light brown represent a contrasting combination which can be used in a summer wardrobe, beach fashion as well as for decorating of the interior of travel agencies. 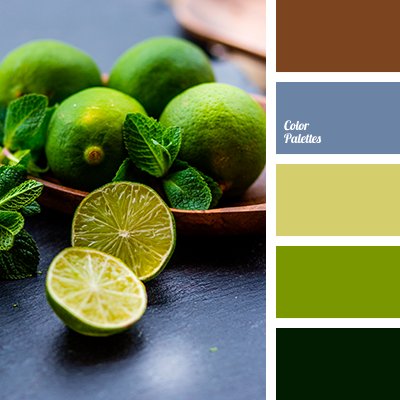 blue and color of lime, blue and green, blue and light green, color of lime and blue, color of mint, color of mojito, color of palm leaves, color of palm trees, combination of colors for summer, green and blue, green and light green, light green and blue, light green and color of lime, light-green and green, palette for summer, shades of blue, shades of color of lime, summer color combination.